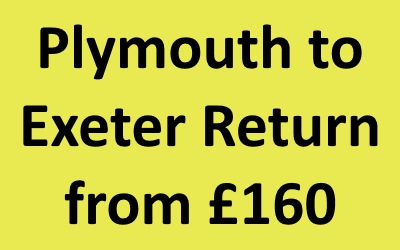 “Plymouths most trusted and reliable family run Airport Transfer business. Shopping Centres (Cardiff, Birmingham, Ikea etc). Cornwall – Surfing day trip. Devon – Surfing day trip.